Whether you are a creative professional needing some artistic design, a digital artist needing to get your work translated to an engineering friendly format, or a company needing a one-time artistic project for a trade show or unique customer, we can help. High quality CAD design, machining, 3D printing, resin casting, and more. We take on the projects others won’t touch. Support for the entertainment industry, artists, marketing companies, and anyone with a desire to set their project apart. Retopology is the practice of rebuilding surface and mesh models to make them usable. 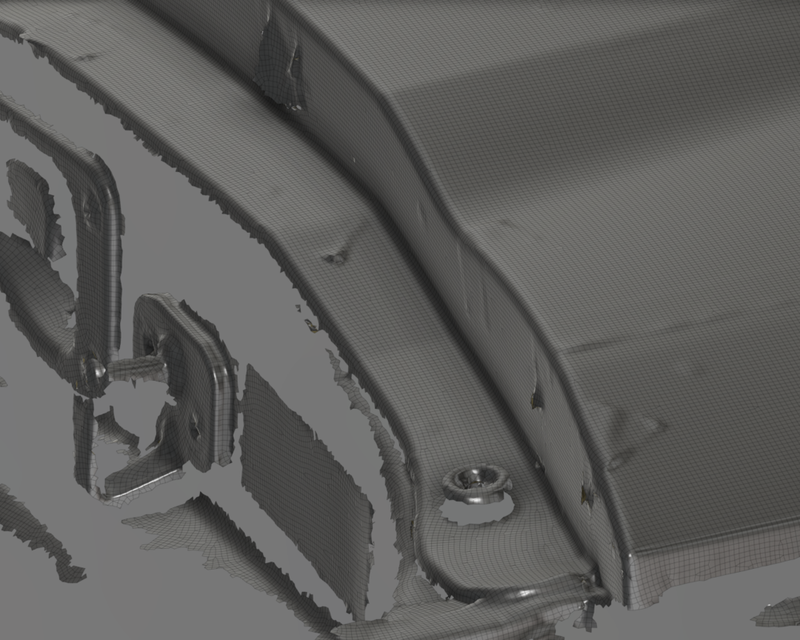 Applications include taking point 3D scan data and turning them into clean part models, taking digitally sculpted mesh models and turning them into NURBS surfaces for use in manufacturing, taking engineering models and turning them to meshes used for product renders, or taking messy or cumbersome digital sculpture and cleaning it up. Whether you are a prop designer needing to mold realistic organic forms, a company scanning a physical object unsure of what to do with the scan data, or someone with a mesh model you need to edit, we can help.